MyGolf SA is the Swiss golf events organizer. We coordinate competitions, galas, clinics and other promotional golfing events with you at venues throughout Switzerland. call +41 (0) 79 816 59 20. Are you tired of hearing people talk about golf and knowing nothing about it? Would you like to improve your concentration and mental focusing skills, while reducing stress levels? Can you invest a couple of hours with the MyGolf Team to get acquainted with Golf and meet fun and interesting people? In the cold months, we’ll take you to a fully equipped indoor golf simulation center in Lausanne and when it’s warmer, you’ll have the initiation at one of the beautiful golf courses in the Suisse Romande region. 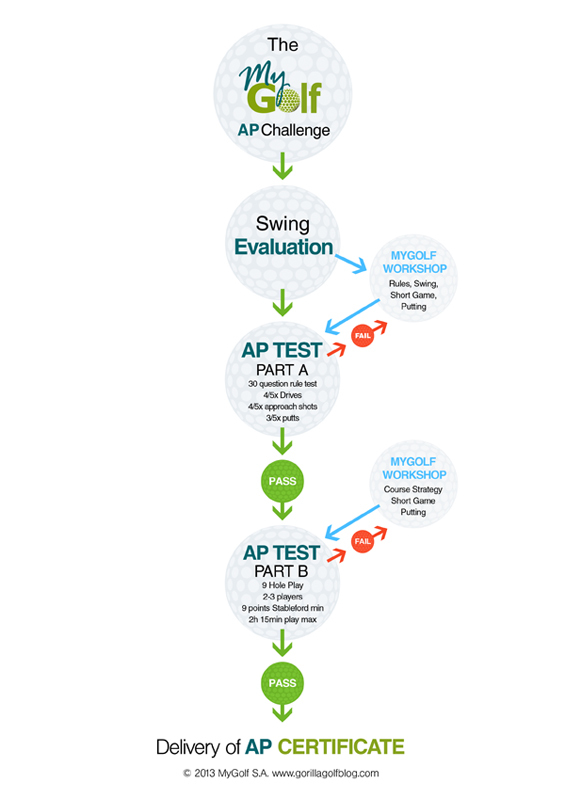 We encourage you to take a look at our 5-step programs for Level 1 and Golf Clinic and at our annual schedule. But don’t wait too long to sign up – places are limited! 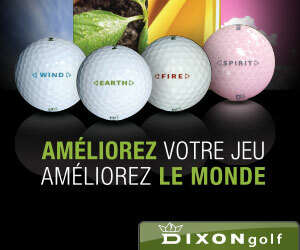 MyGolf is also the developer of www.GorillaGolfBlog.com, “the source for your passion” and welcomes your visit!